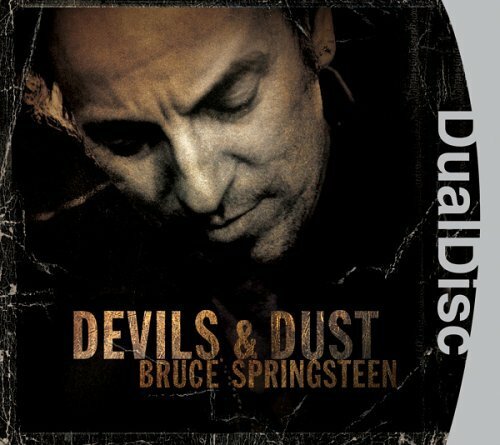 I am listening to the new Bruce Springsteen record Devils and Dust on Rhapsody this morning. It’s in the Nebraska vein but not as stark and powerful as that amazing record. My friend Craig, who is a huge Bruce fan, compares it to Bruce’s mid 90s record Tom Joad. I like Bruce when he sings dark folk songs and I like this record.